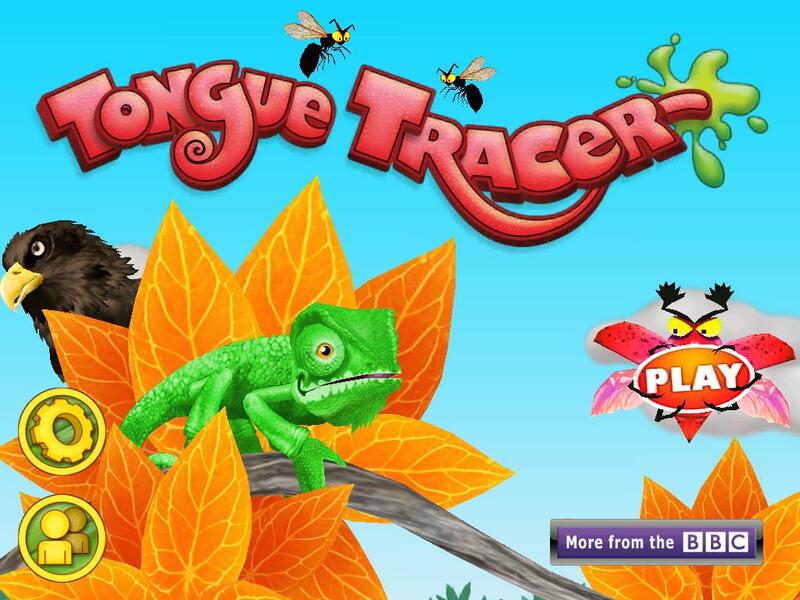 BBC Worldwide have announced that Tongue Tracer, a brand new mobile gaming franchise created by BBC Worldwide Digital Entertainment and Games, is now available to download for iPad, iPhone and iPod touch. Full details, plus screenshots, after the jump. 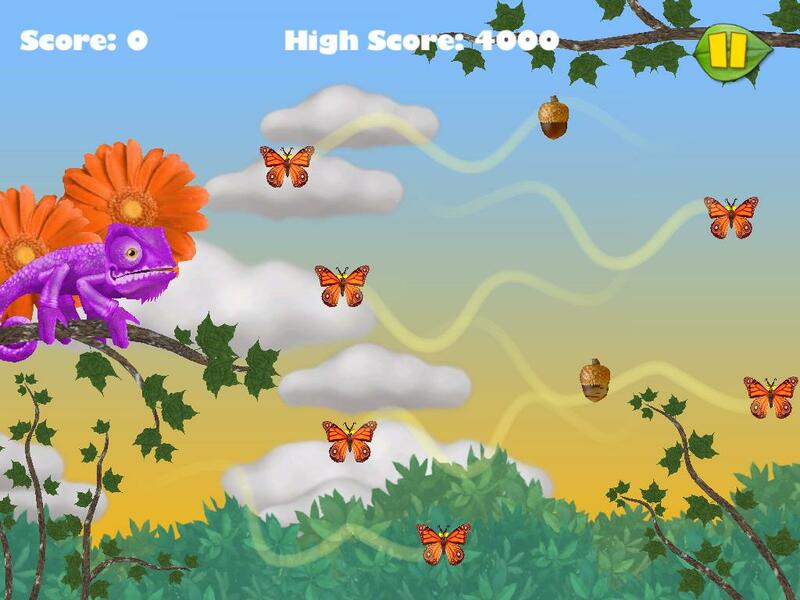 In the game players take control of a colour-changing chameleon named Chuck. He’s on the run from a hungry eagle, and needs to hide fast, but swarms of devious bugs are trying to give away his location. 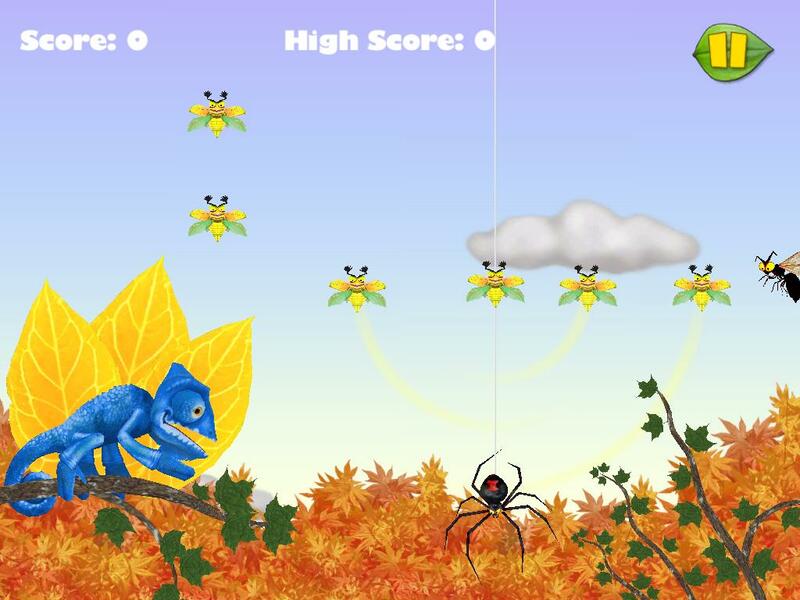 Players use touch screen controls to trace a path directing Chuck’s lightning fast tongue past hazardous objects and dangerous creatures, so he can slurp up enough coloured bugs to blend into the leaves behind him. 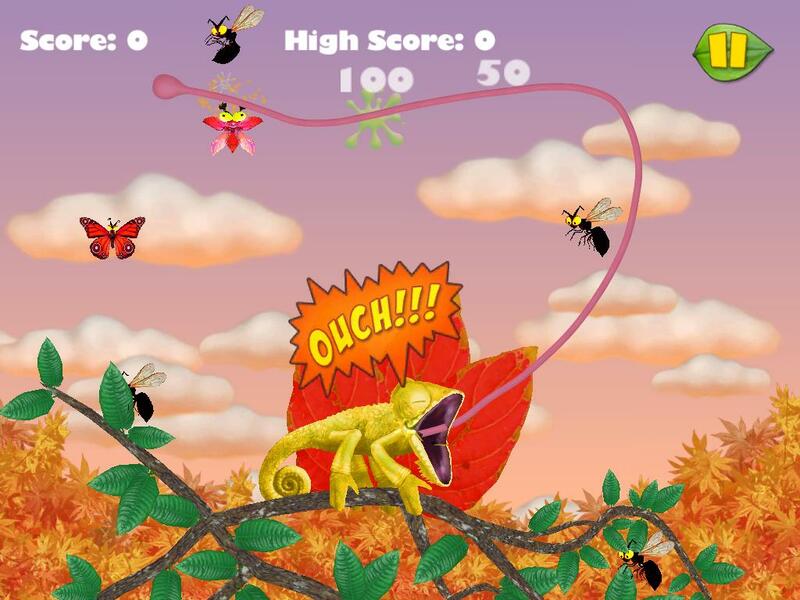 Tongue Tracer is a fast paced, accessible game for all ages, where the levels start simply but become increasingly more challenging. 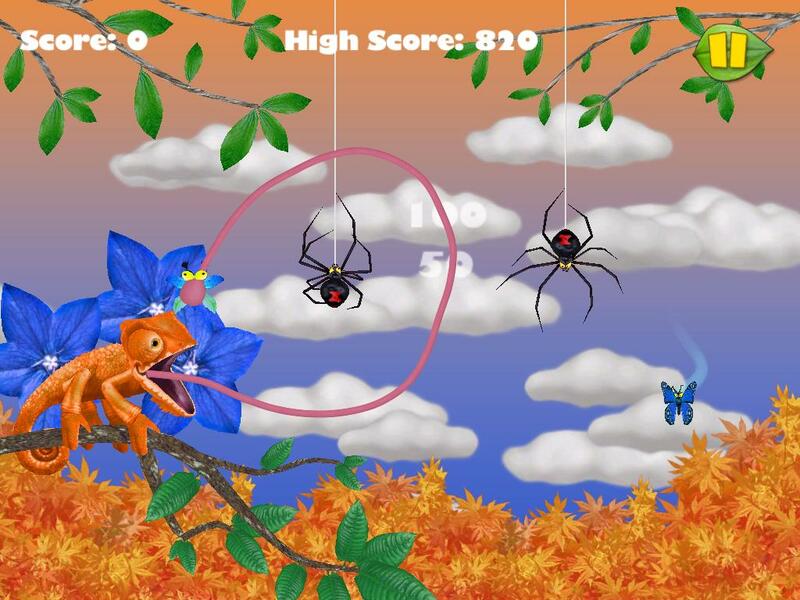 There are 90 levels in total, each with a variety of pesky bugs and hazards, which all have differing abilities and behaviours. Tongue Tracer is available for $0.99 from the App Store on iPad, iPhone and iPod Touch, or at http://itunes.apple.com/us/app/tongue-tracer/id479980896?mt=8. BBC Worldwide Digital Entertainment and Games is a core business within BBC Worldwide, the main commercial arm and wholly-owned subsidiary of British Broadcasting Corporation (BBC). Launched in 2010 and headquartered in Los Angeles and London, the business works with top BBC brands to develop new opportunities across a wide range of gaming platforms. The business is responsible for the company’s first MMO, Doctor Who: Worlds in Time and the multi-year partnership with Top Gear and Forza Motorsport, amongst many others.